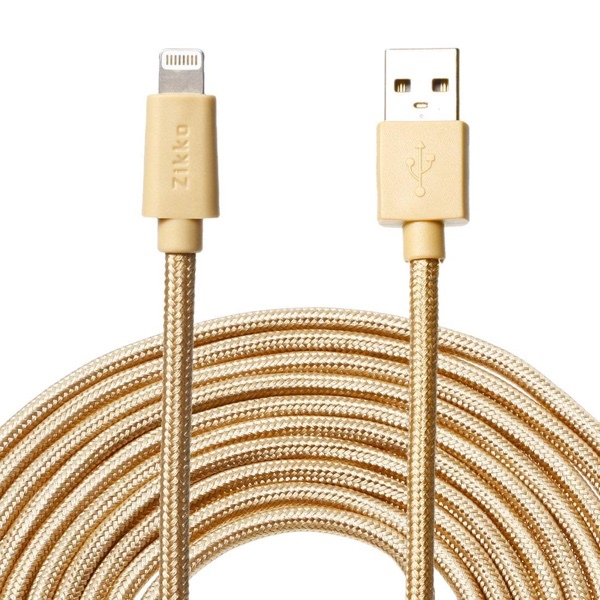 Here is our list of the best Lightning cables that are available today for the iPhone XS and iPhone XS Max. All of these cables are very durable. Though the iPhone XS and iPhone XS Max will ship with a Lightning cable straight from Apple, but it’s not the best option out there. If you love tugging on your cable a lot, or love throwing it into a backpack then you might want to consider investing in something a bit more durable. We have all the best Lightning cables in one place that are not only durable, but perform better than what Apple offers. 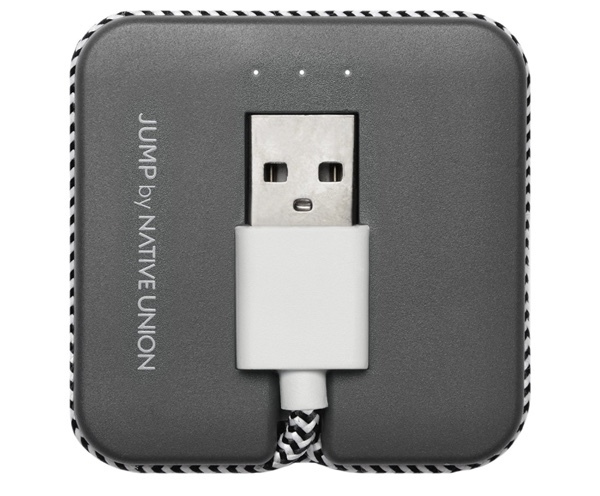 And oh, these cables are all MFi-Certified so you’ll get the Apple seal of approval too. 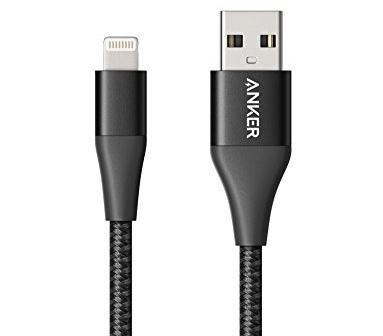 I know this cable belongs to Apple itself therefore it’s not that great, but here’s the thing: if you’re going to fast charge your iPhone XS or iPhone XS using a USB PD charger then this is the only official cable available to do it. At under 20 bucks it’s not a bad deal either. 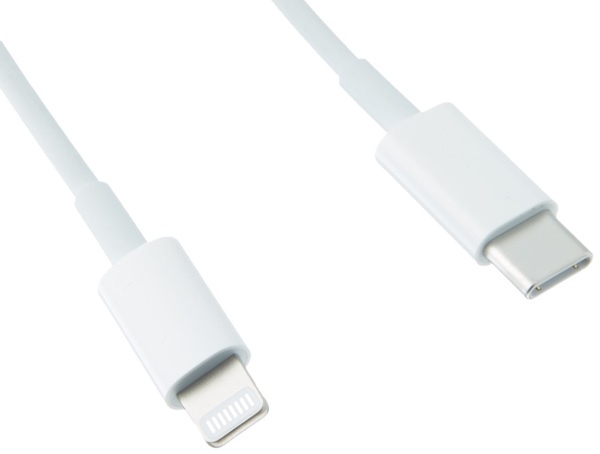 For just 20 bucks you end up getting a 2-pack of the best Lightning cable in the world. You just don’t get such deals anywhere else. Also, the durability of these cables is through the roof. Toss it anywhere you like and the cable will just smile back at you. 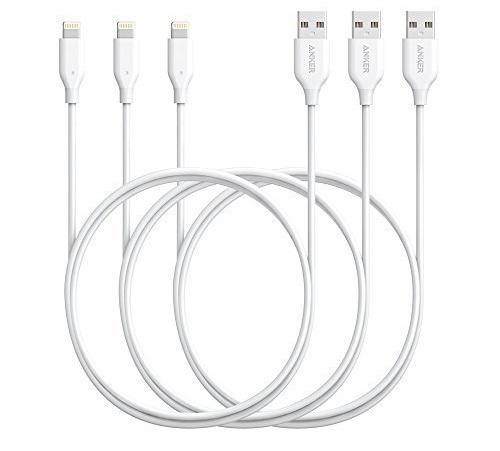 Add a couple of dollars more on top of the PowerLine+ 2-pack price and you end up getting a 3-pack of the PowerLine Lightning cable. 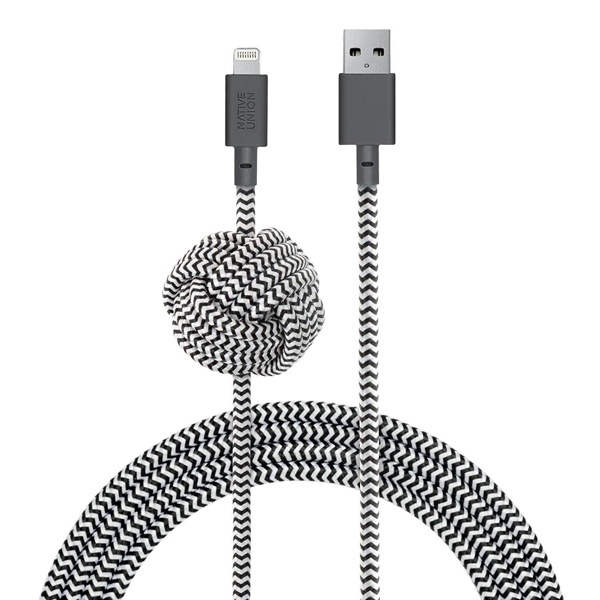 It’s pretty durable and is a great way to spread cables around your house without spending too much money. 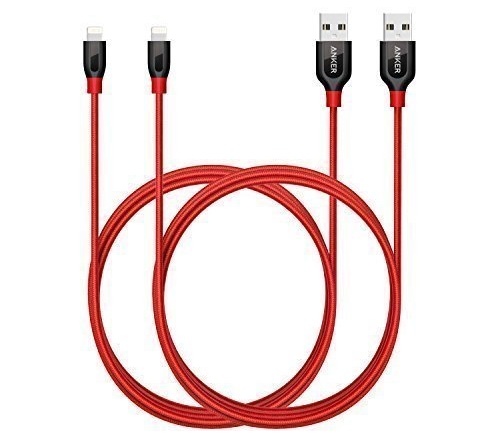 If you’re going to spend money on just one cable and make it count then get this option with your eyes closed. It’s the best there is in terms of quality and durability. 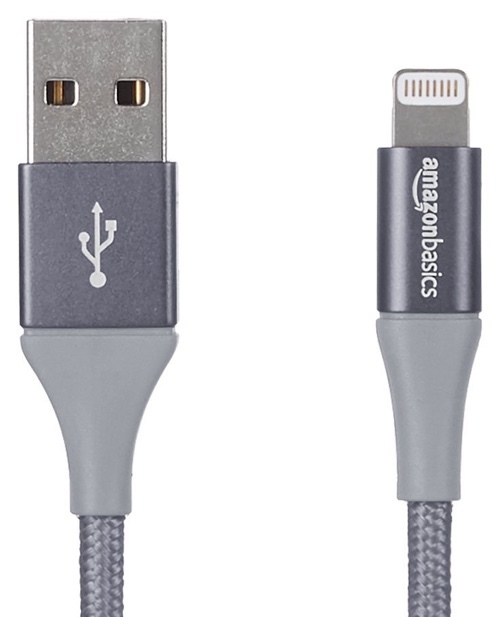 This Lightning cable might not turn heads, but since it comes in a 6-inch variant is a huge bonus for those who love powering up their iPhones on the go. Pick this up and save some space in your backpack or pocket. Let’s say you have your charger plugged into one room and you’re not in that room, so the story continues when this cable comes into the equation. At 16-feet, it’s the longest cable I’ve personally seen and deserves a spot in this list for sure. 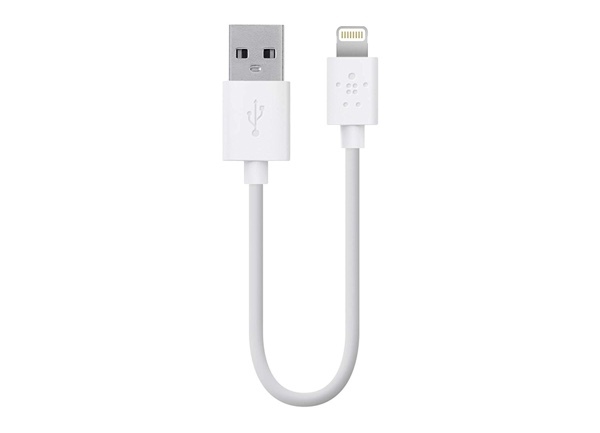 It’s an extremely vanilla Lightning cable from the retail tech giant. Plug it in, and it just works. What more do you need? The name may be a mouthful but that’s exactly what this cable is. 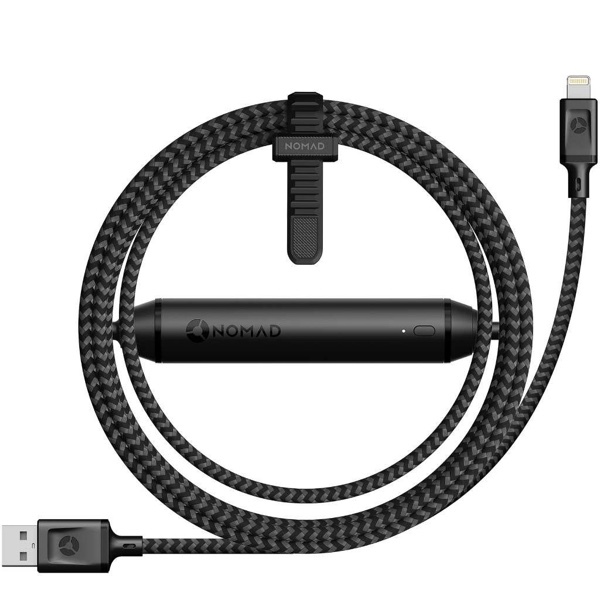 It’s a Lightning cable with a built-in battery pack right in the middle so you can charge up your iPhone at least once no matter where you are. If that isn’t a convenience, then we don’t know what is. The purpose of this Lightning cable is extremely simple: to keep the Lightning end of the cable from falling off the table thanks to its weighted knot. While this cable might look odd, but admit it, you’ve had cables fall off the cable for no reason at all. Get this in order to avoid that from happening ever again. This cable has a built-in power bank too but it’s a pretty small one. Basically enough to give you enough juice to make a few calls, send out text and even upload a Facebook status message while you’re at it. But still, quite handy since it’s extremely pocketable, unlike the Nomad option above.